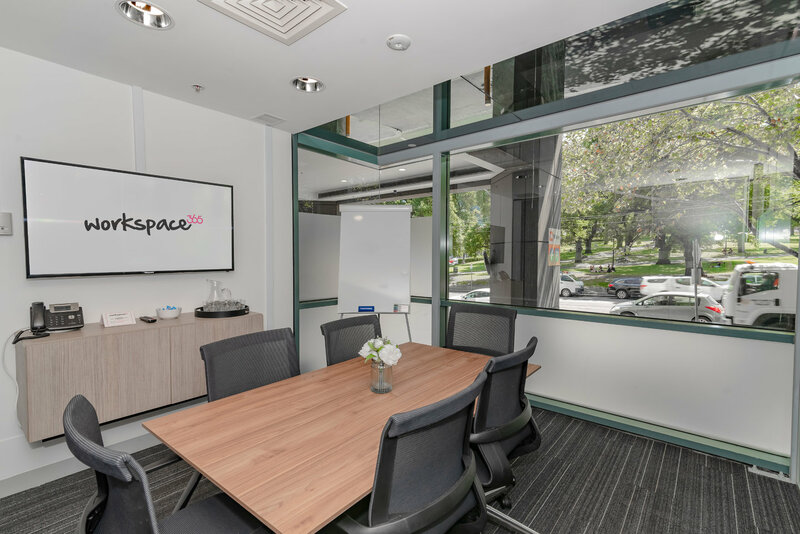 With central locations such as Collins Street, Burke Street and La Trobe Street, Workspace365 has meeting room and video conferencing rooms for hire in Melbourne that can meet all your business needs. 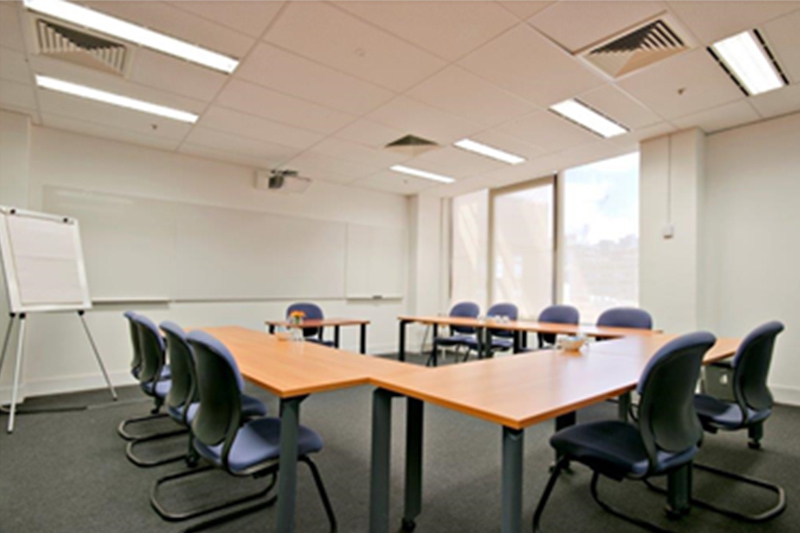 Choose from either a full day, half a day or an hour in some of the top meeting facilities in Melbourne available. With a well implemented public transport infrastructure, Melbourne CBD is exploding at the seams with entertainment spots and visual attractions, so there is always something close by. 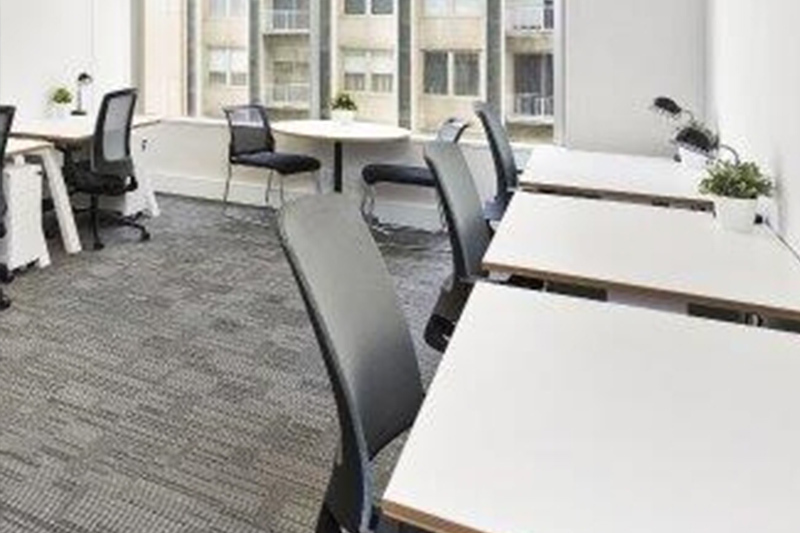 Offering incredible views of the city’s skyline, these office spaces have an amazing picturesque view of the city. 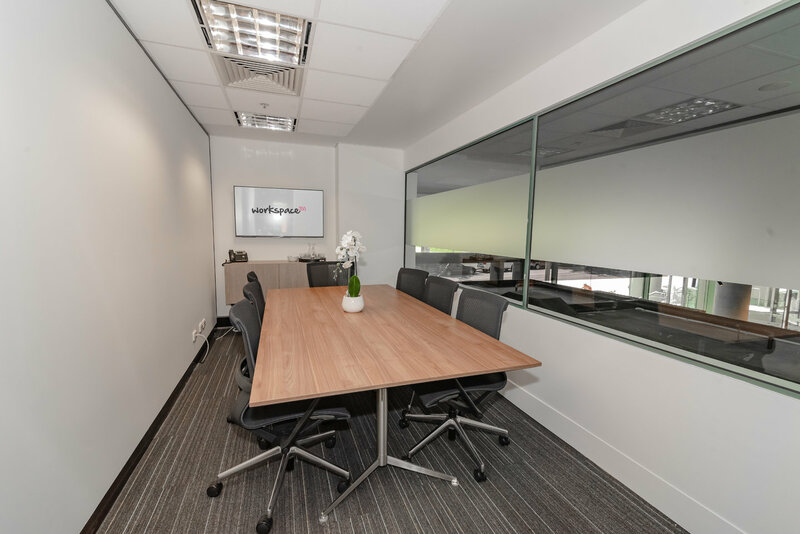 If you are looking for training room hire in Melbourne or meeting rooms in Melbourne, then take a look at our available office spaces below. 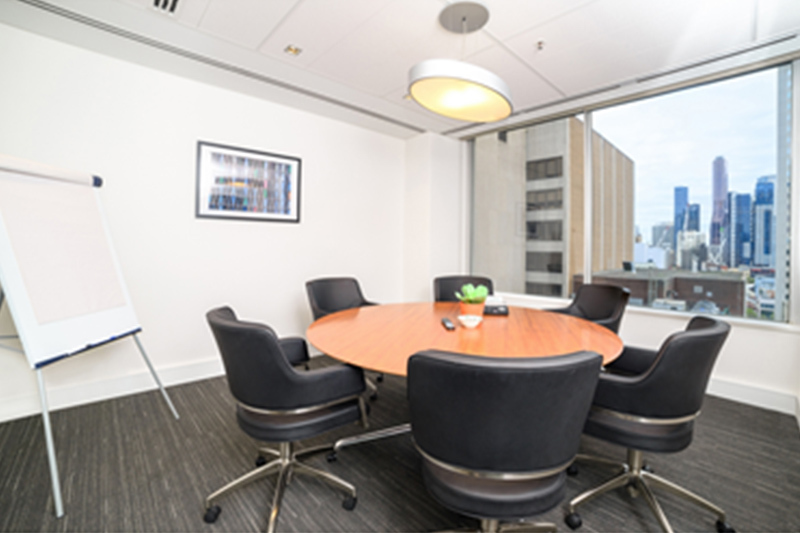 External Boardroom, impress your clients and staff with great views of Melbourne and abundant natural light. 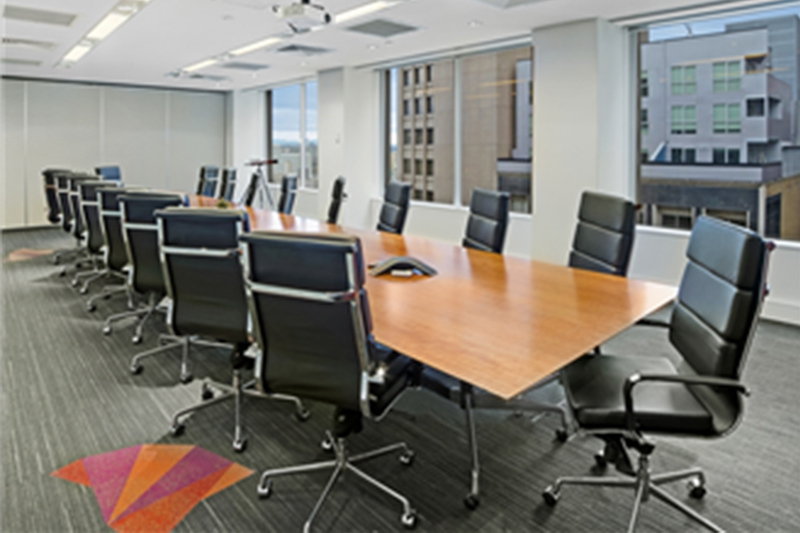 Seats up to 18 Boardroom style. External room with a round table. Seats up to 6. Excellent natural light. 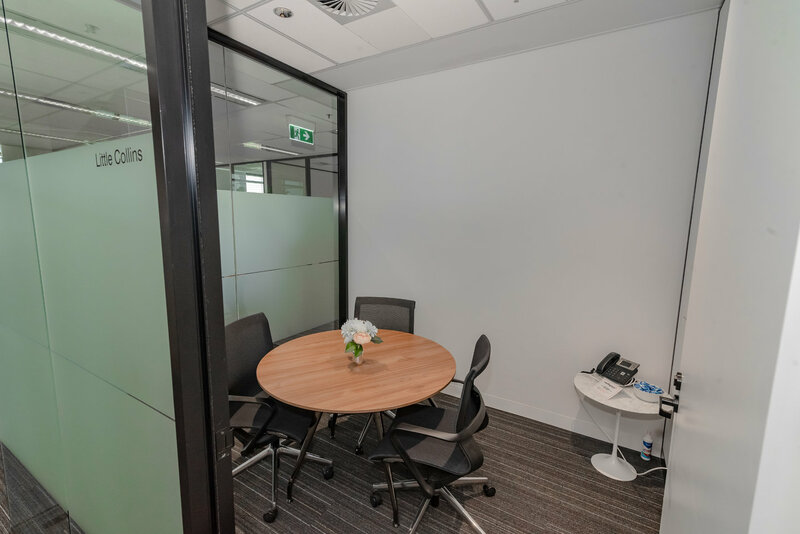 External room with abundant natural light and great views over Melbourne. Comfortably seats 8. Internal small 3 person room. Excellent for small meetings or interviews. Internal room with a round table. Seats up to 4. 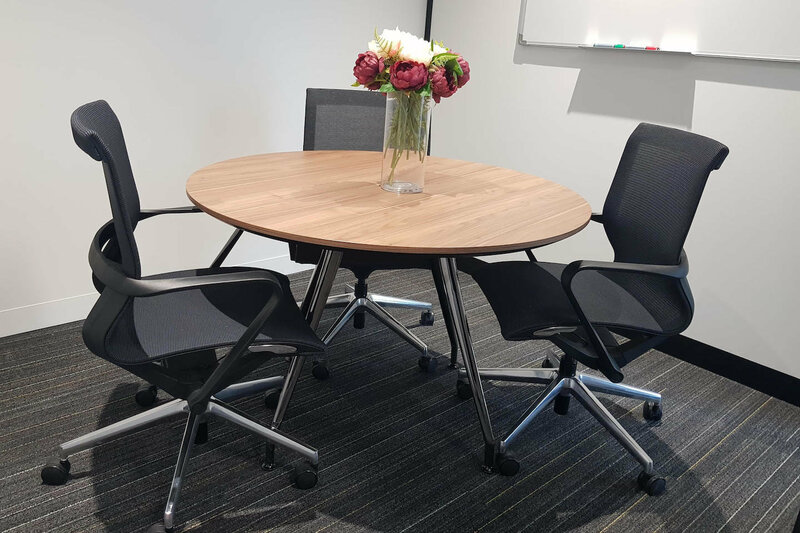 Perfect for small internal or client meetings. Internal room seats up to 6. 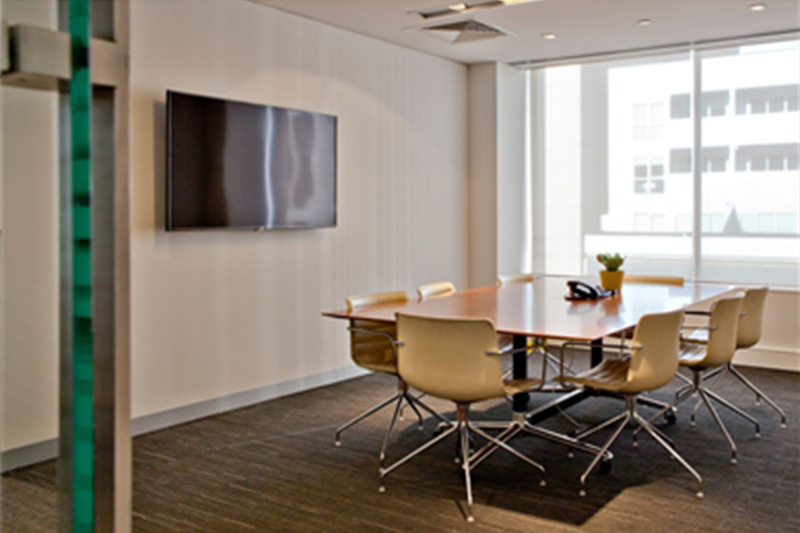 Abundant natural light and adjacent to a premium business lounge. External room seats up to 6. 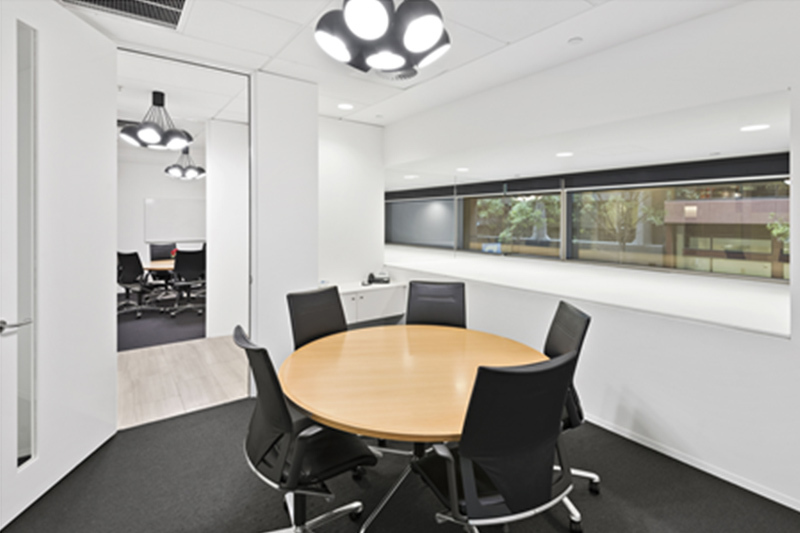 Abundant natural light, great views of Melbourne and adjacent to a premium business lounge. 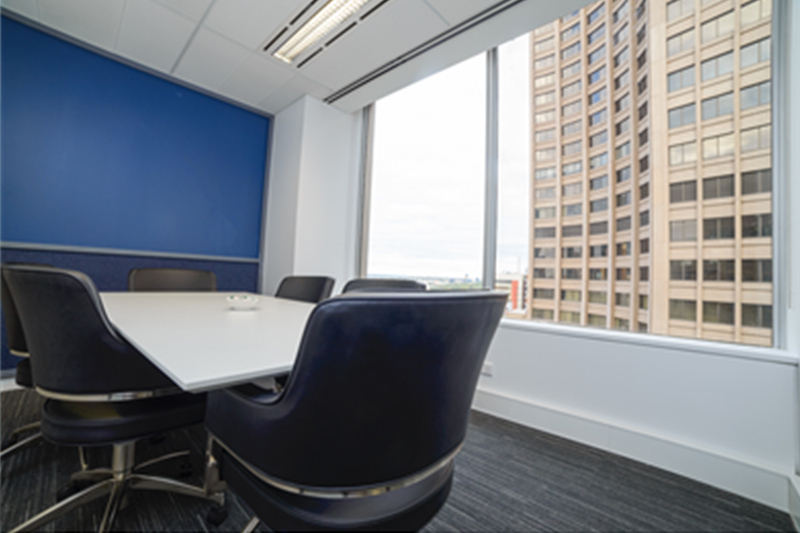 External share office with great views of Melbourne available for day booking or hourly bookings. This is an external office with 6 desks. 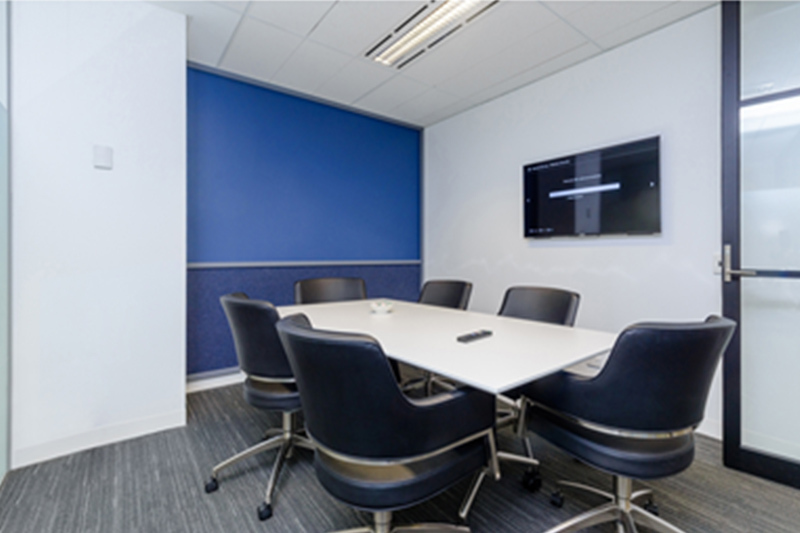 Internal boardroom comfortably seats up to 8 people with videoconferencing facilities available. 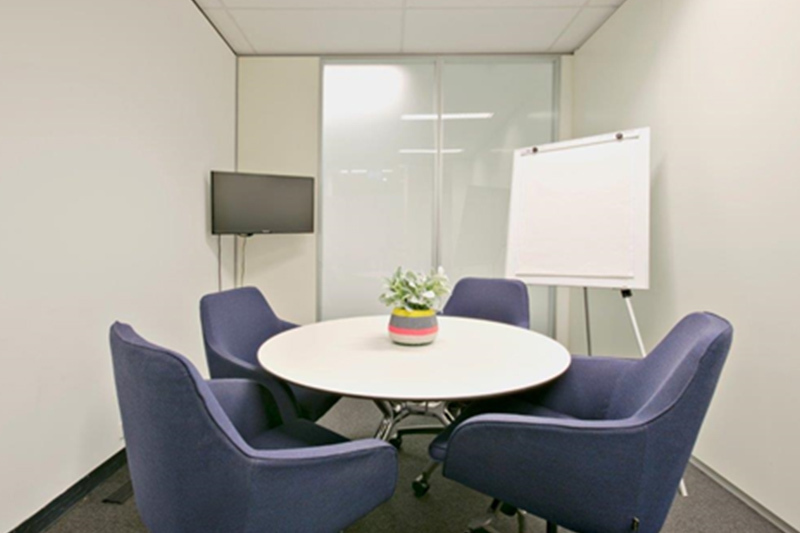 Internal meeting room comfortably seats up to 3 people. 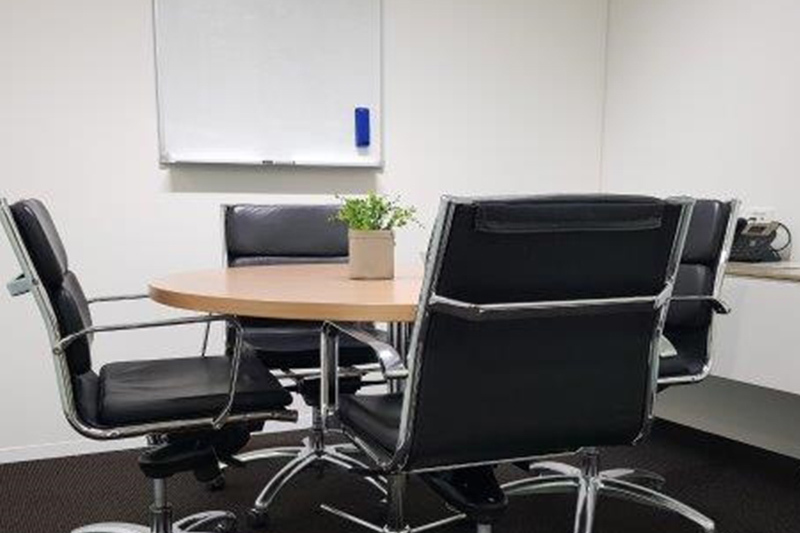 Perfect for small meetings/interviews. Internal room comfortably seats up to 4 people. Excellent for small meetings. 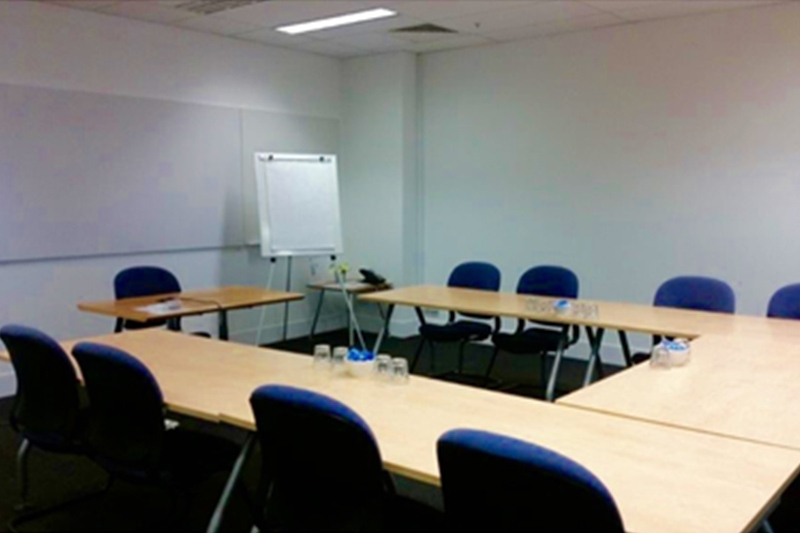 External Meeting / Training room with a capacity of 12 people. 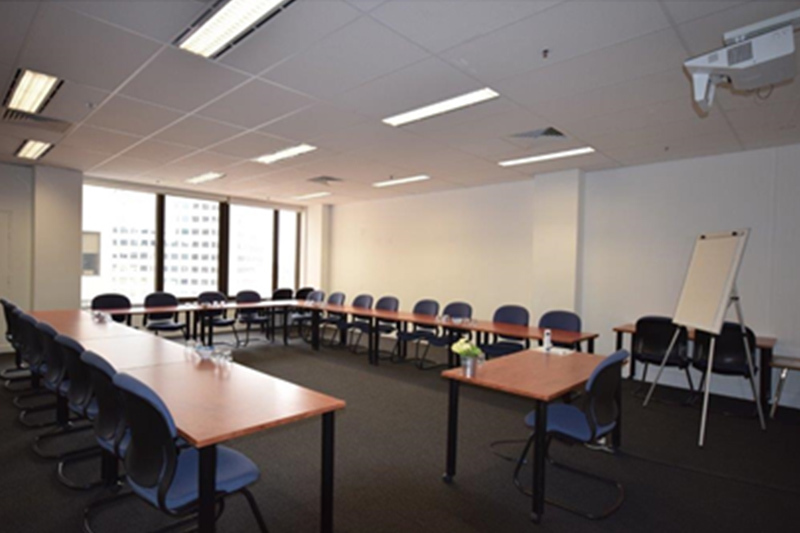 The room can be set up to suit your needs. 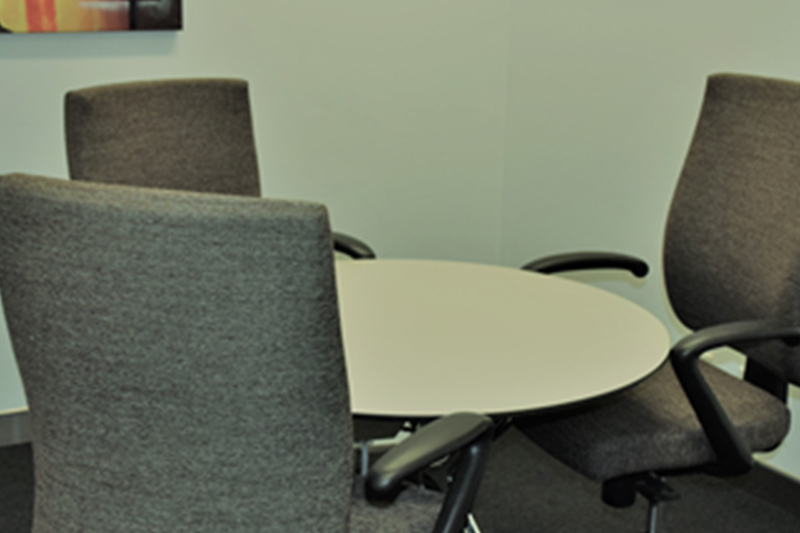 Please Note: A minimum of a four-hour booking (half day) is required to secure this room. Internal room comfortably seats up to 10 people. Excellent for small meetings. External room seats up to 24. 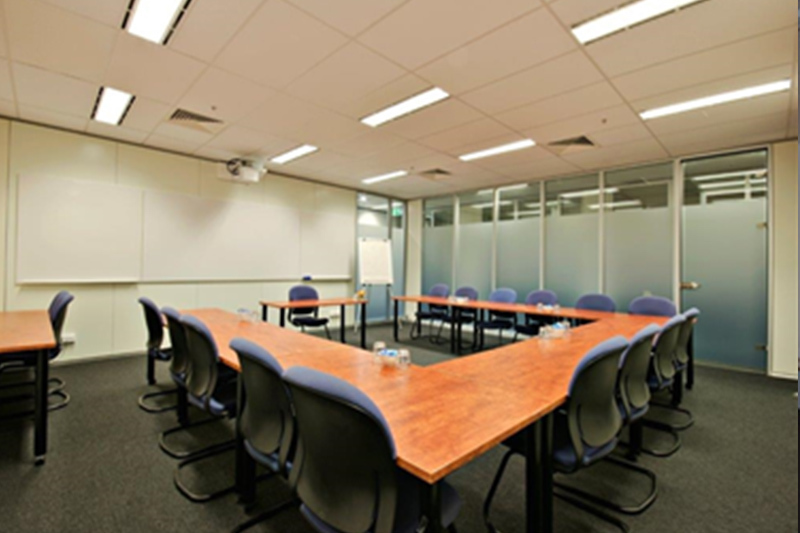 External Meeting / Training room with a capacity of 16 people. 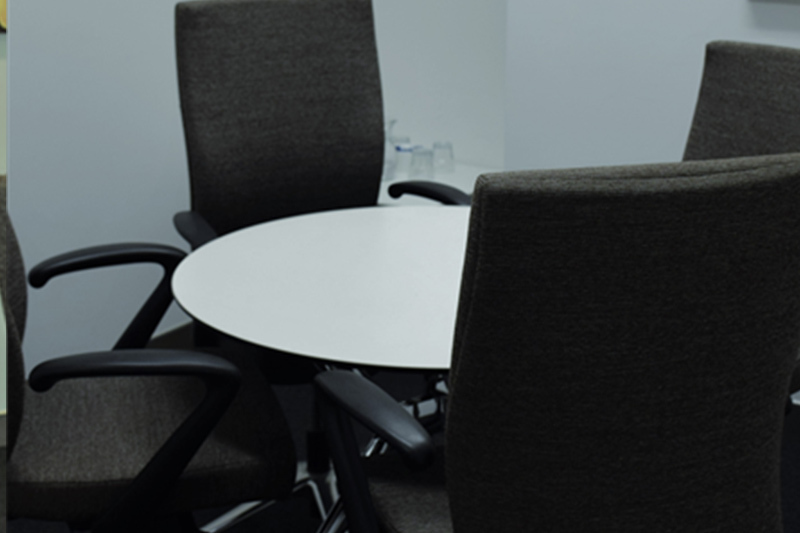 Please note: A minimum of a four hour (half day) booking is required to secure this room. 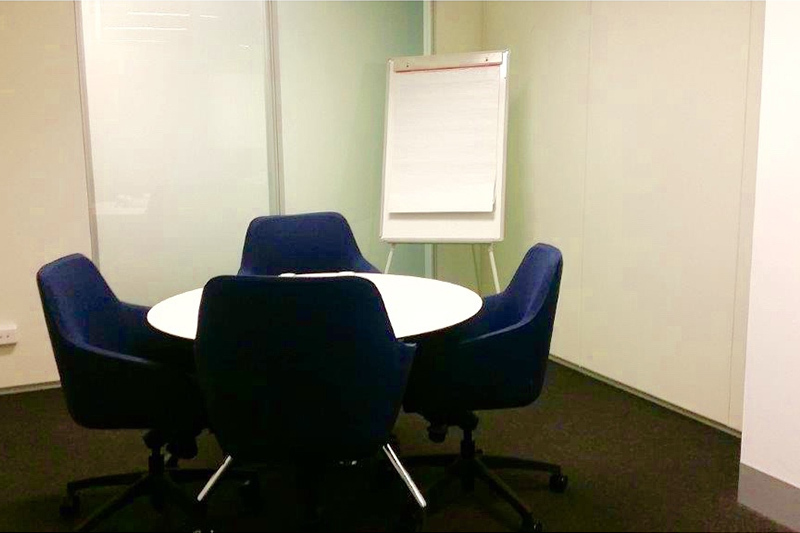 4 Person Meeting Room (Internal). 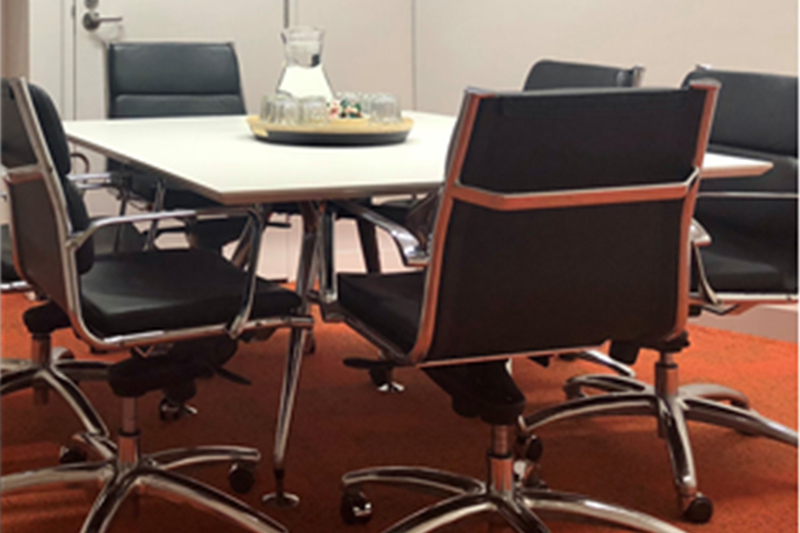 Perfect for small meetings. 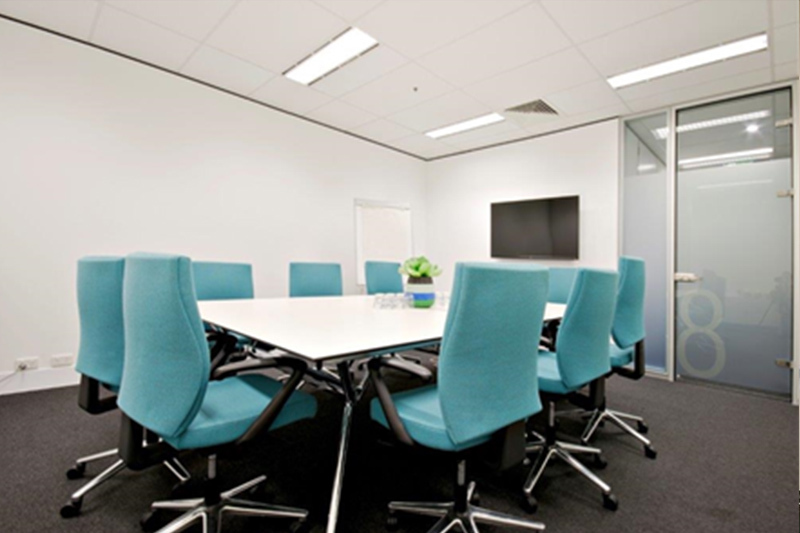 Internal boardroom comfortably seats up to 10. 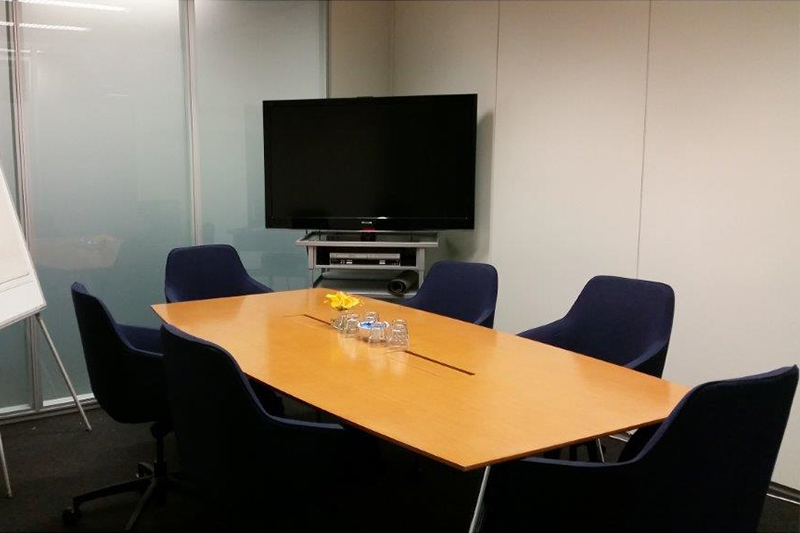 Internal meeting room. Seats up to 6. 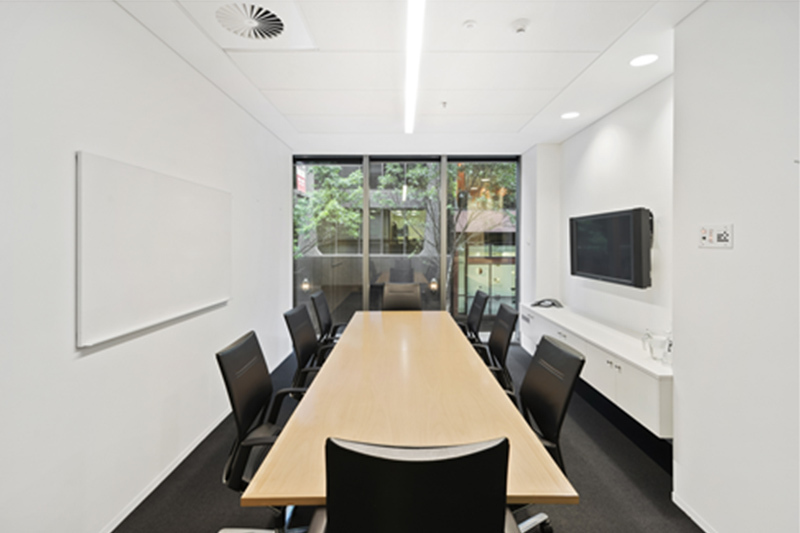 Windowed meeting room with picturesque views of Flagstaff Gardens. Seats up to 6. 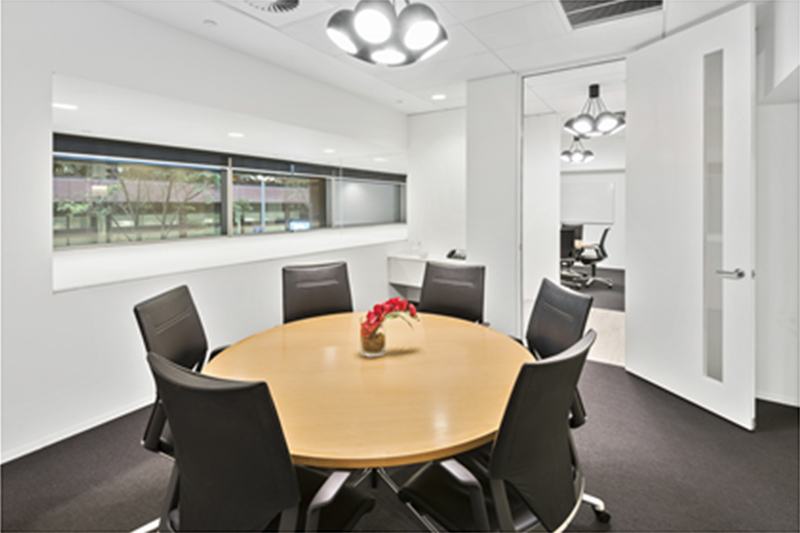 Internal boardroom with filtered light. Seats up to 8. 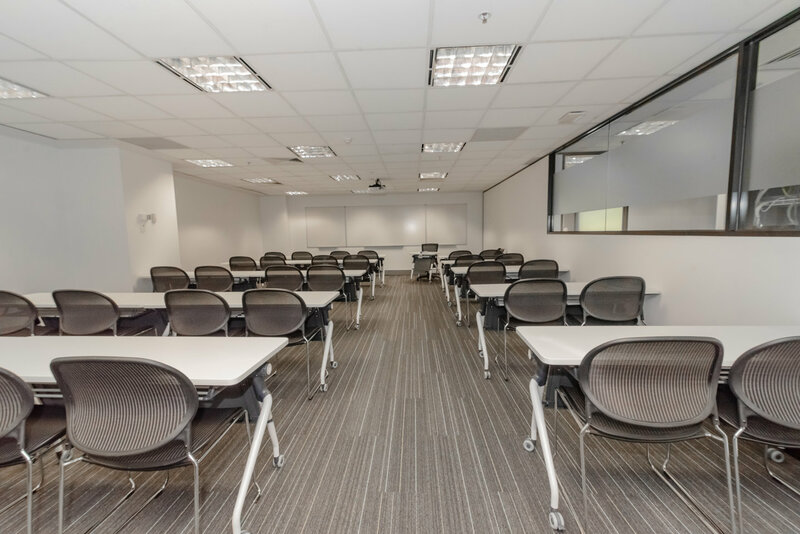 Training room with a capacity of up to 30 people. 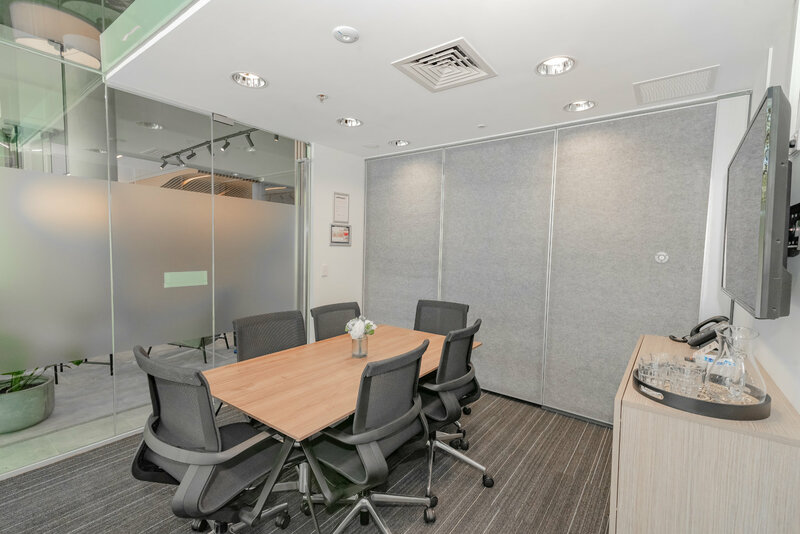 Premium internal meeting room comfortably seats up to 4. 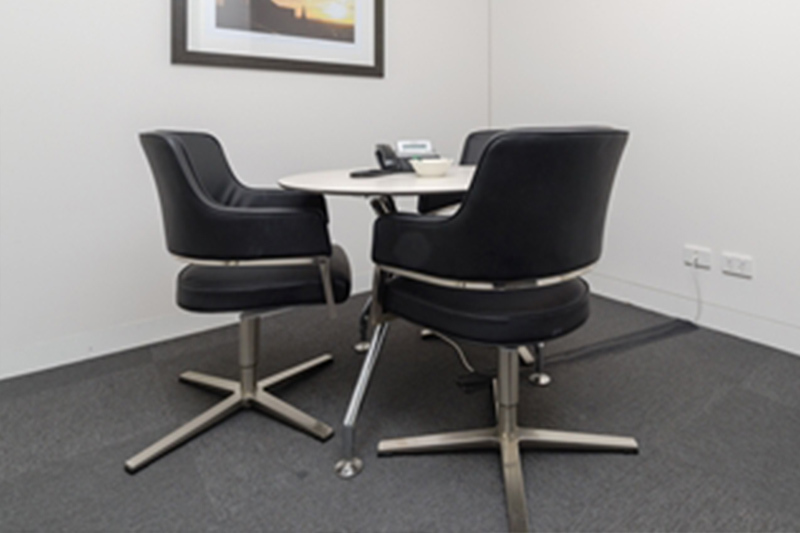 Premium external meeting room comfortably seats up to 6. 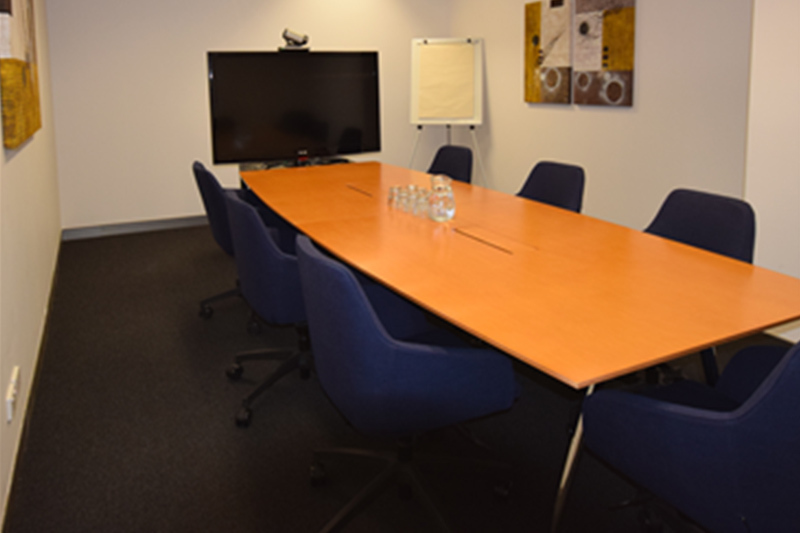 Premium external boardroom/meeting room comfortably seats up to 10.